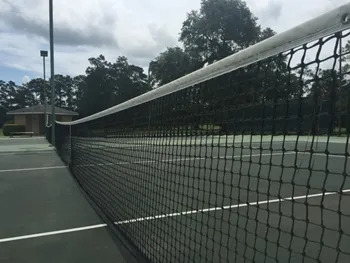 We have one of the most beautiful tennis settings in Louisiana. The six lighted hard courts are surrounded by oak trees, ponds, and the golf course. Many prestigious events were hosted at this facility, including two professional USTA mens events in 2002 and 2003. We currently host four ranked USTA tournaments and several social events for our guests and members. The Oak Knoll Tennis Director, Danny Anders, can be reached at (225) 773-0989.